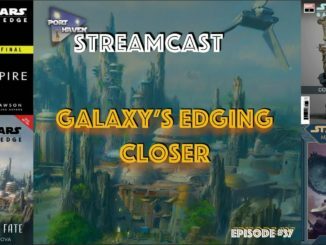 Port Haven’s weekly (mostly) Star wars podcast, streamed live on Youtube. 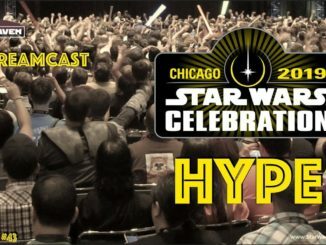 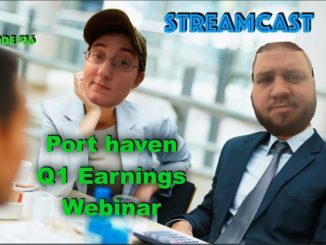 Port Haven StreamCast 43: Celebration Hype! 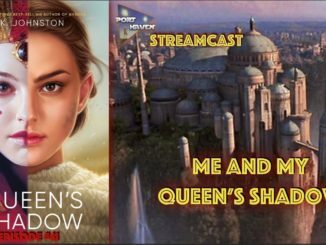 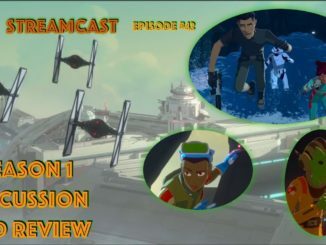 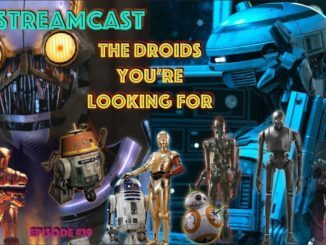 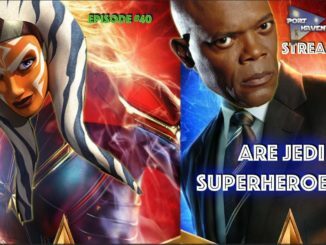 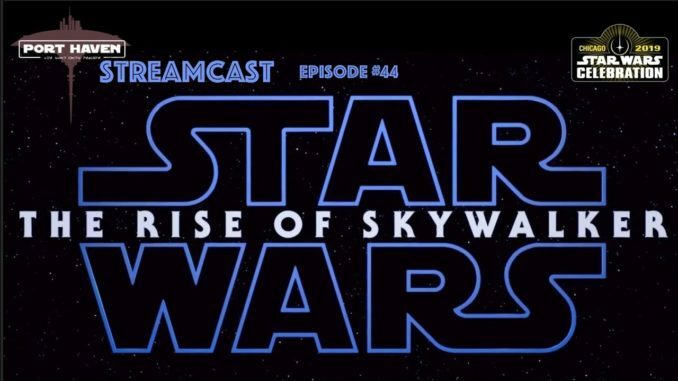 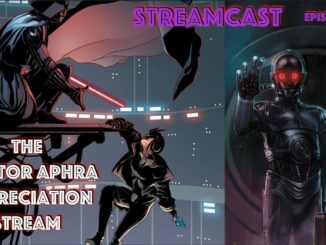 Port Haven StreamCast Episode 40 – Are Jedi Superheroes?